Creating a successful business model isn’t always simple, but given the increasing challenges and competition that the not-for-profit industry faces these days, it has never been more crucial for charities to ensure that their business model is effective and impactful. Over 170,000 children in the developing world are born with cleft lip and /or palate each year, and many do not have the resources to undergo surgical repair. 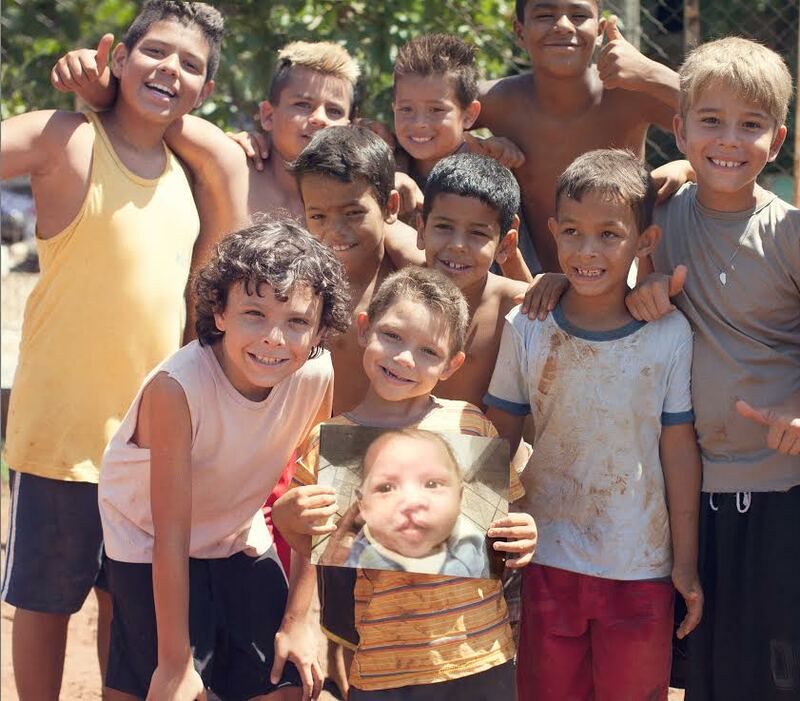 These children often live in isolation due to their untreated clefts, and have difficulty eating, speaking, and even breathing. Cleft repair surgery is simple and can cost as little as £150, with a life-changing impact for children, families, and entire communities at large; however, a lack of medical infrastructure and shortage of trained surgeons in the developing world poses major obstacles in providing treatment. In response to this global issue, international children’s cleft charity, Smile Train, has a unique model which is built on the “teach a man to fish” principle. Based on this sustainable structure, we have been able to provide free training and education for local doctors and medical professionals in over 85 developing countries, to help these in-country medical professionals perform cleft surgery and provide comprehensive cleft care within their own communities 365 days a year. Building on this ‘teach a man to fish’ model; local doctors and medical staff are then able to go on to train other local doctors and nurses – creating a long-term, sustainable system. As a result of this highly effective approach, Smile Train has been able to transform the lives of more than one million children to date, by giving them the power of a smile. 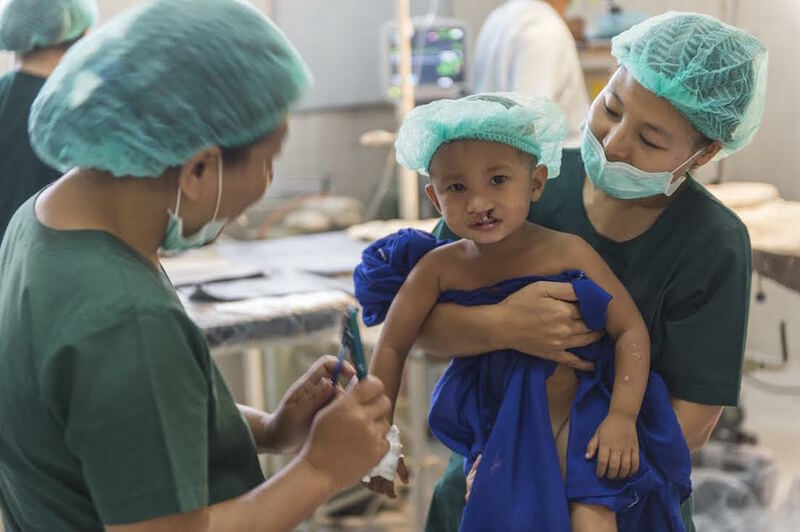 A recent study published in the British Medical Journal, leveraging data provided by Smile Train, has found that cleft repair surgery not only improves children’s lives in the short-term by giving them new smiles, but also ensures that they can live healthy and productive lives in the long-term – which in turn provides a massive economic boost to developing countries. In fact, the study revealed that cleft repair has an overall impact on the global economy of up to $20 billion.